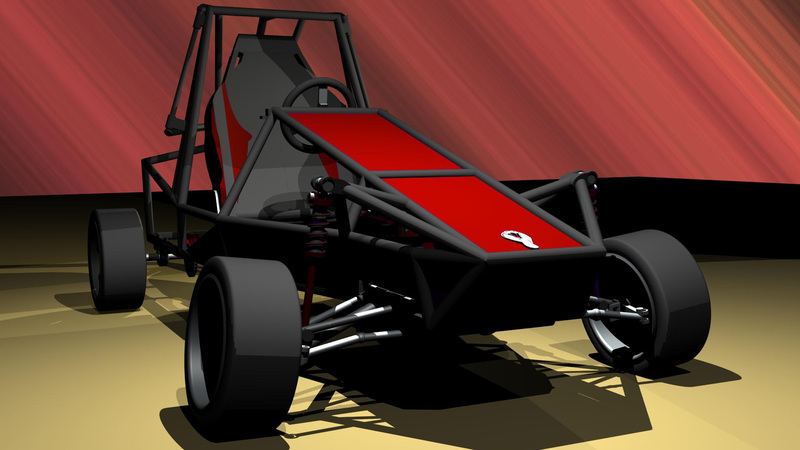 Create an on-road/off-road go-kart for HSC major work, Graphics Technology. 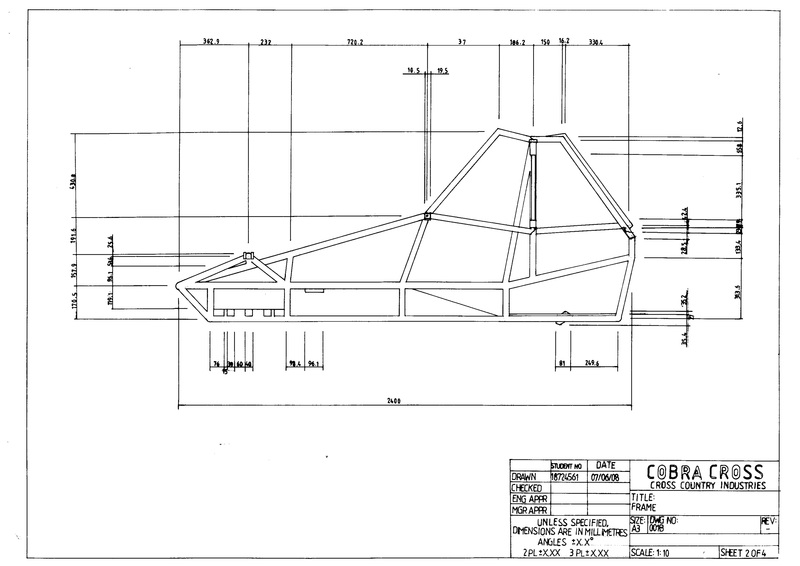 Create all technical drawings, and CAD models. 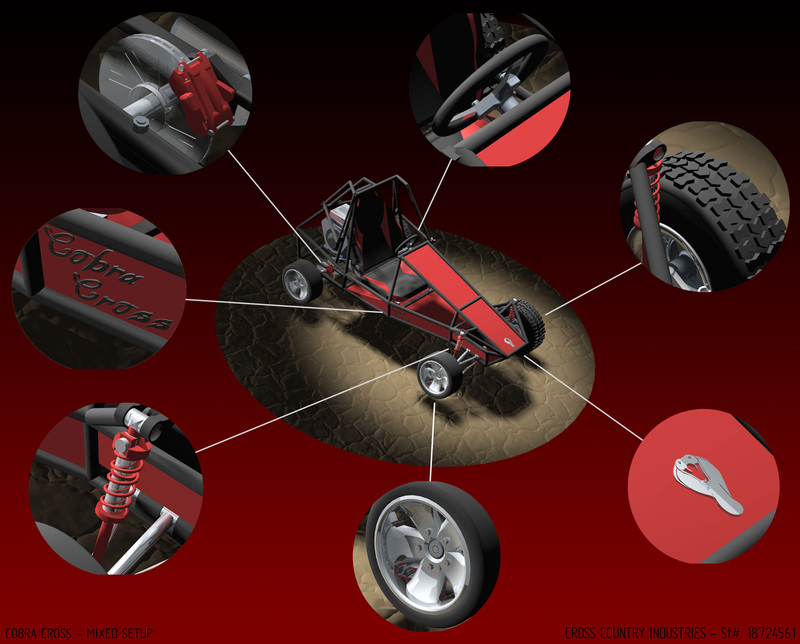 The Brief Create an on-road/off-road go-kart for HSC major work, Graphics Technology. 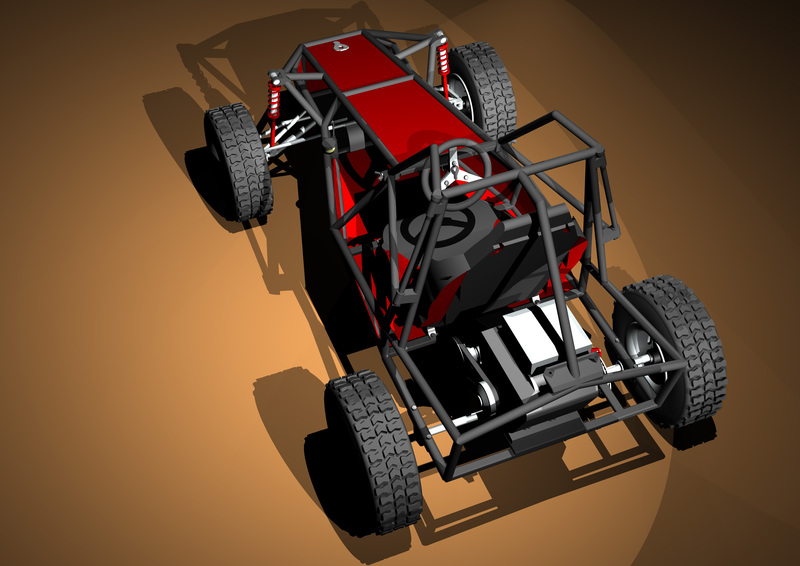 Create all technical drawings, and CAD models.